This entry was posted on Friday, December 21st, 2018 at 6:37 pm	and is filed under . You can follow any responses to this entry through the RSS 2.0 feed. You can skip to the end and leave a response. Pinging is currently not allowed. 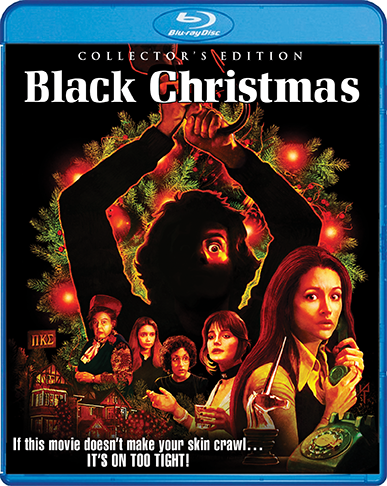 « ‘Black Christmas’ – My Bloody Podcast #32! But this is a war! Cousin, I can't fight the Trojans if I'm concerned for you, guard the ship!